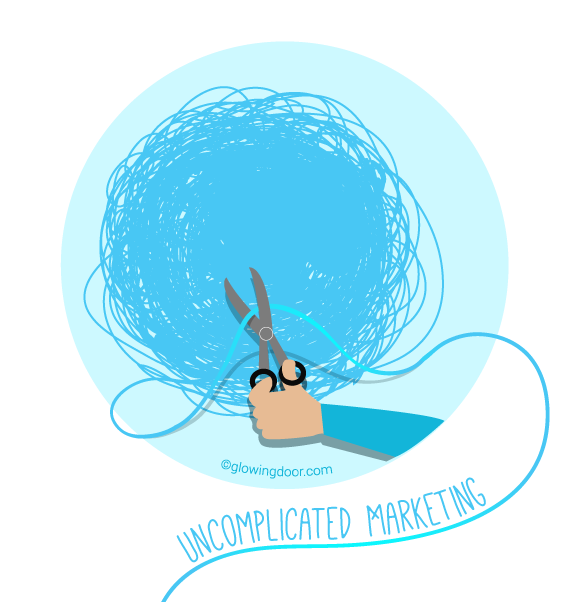 Cut ties with the unpredictable, scattered marketing methods that only complicate your business and cost you customers. We’ll help you get a sustainable flow of customers and an excellent reputation in your market. At Glowing Door Multimedia+Marketing, we customize a complete marketing path for your business to convert your ideal clientele into happily paying customers. We align your message, brand, and marketing with your customer’s biggest wants and needs to provide them with irresistible value throughout their experience with you. You’ll love how all of the pieces connect and work together to multiply your ROI while reducing the time and money you spend to get and keep customers. Is your marketing message clear, compelling and consistent throughout each medium you use to promote your product or service? Is your message guiding potential customers through an effortless path to choosing your business? Does every step of your message lead them to the confident conclusion that they’d be crazy if they didn’t choose you? We’ll help you get more ‘yeses’ at every step. Branding is not just a logo, slogan or color scheme. 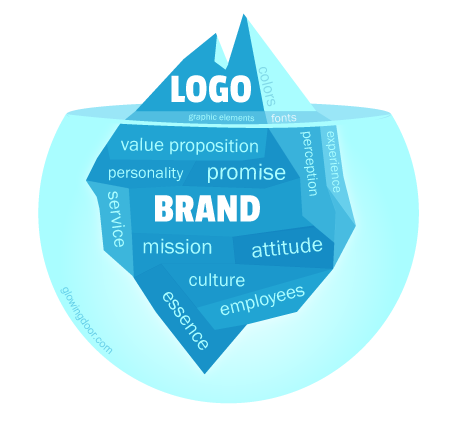 Branding your business goes beyond what the eye can see. Consistent branding across your business creates value, recognition, and trust, which makes it easier for people to choose your brand when they are ready to buy. It’s your least expensive employee, works around the clock, and can return the greatest results. 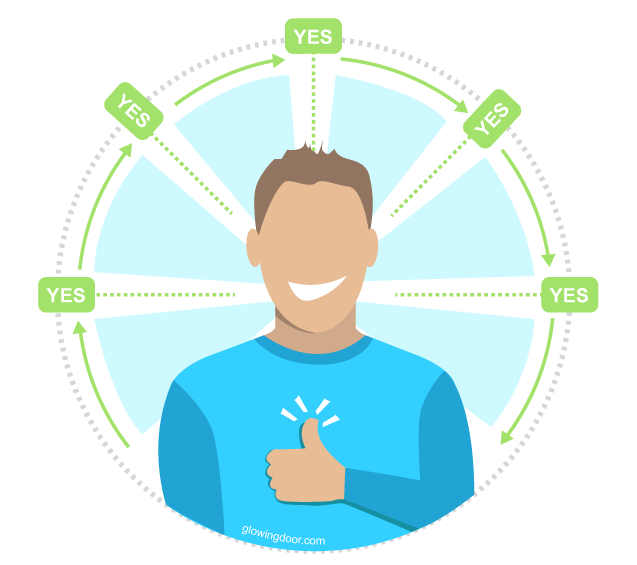 But, before spending money on getting visitors to your website, it’s important to create the best user experience and conversion process so your traffic generates more revenue. Multiply your marketing efforts by delivering your message with video. Build instant credibility and trust when you plan out your message to engage and educate your audience. This will help calm their qualms, put their guard down and feel comfortable doing business with you. There are hundreds of ways to make video work for you. The stats are in. Video works. Most importantly, we want to work with ethical people. We want to know that our marketing strategies are being used responsibly to genuinely help your customers, not dupe them into believing in a business with poor intentions. We appreciate when we get to work directly with business owners or executive teams since we are usually making big changes in their marketing. It’s important that key decision makers are involved. It works best when there aren’t too many ‘cooks in the kitchen’ when making decisions. You may have cut a few corners on marketing while smoothing out the operations of the business, but realize that throwing together random marketing, advertising, and social media without a concerted message or strategy is costing much more than you’re saving. We can help connect all the pieces to get a better ROI. Our best results come from clients that want professional consultation and are open to new ideas. We completely value our client’s opinions and ask for it many times, but our suggestions are normally very thoroughly researched to give you the best results, so we need our clients to be open to the advice we give. We read a LOT of studies and conduct some of our own to determine what works. For example, if our client insists on having low contrasting colors on their website, but we determine that their particular audience may have vision problems, we’re going to advise more accessible colors. Also, our client’s best interest is our best interest. If we feel there is something that isn’t serving them (like branding that doesn’t work well, a bland message, content that isn’t relevant to their ideal audience, poor graphics, platitudes, etc.) we will make suggestions on how to make it more fitting. We specialize in complete makeovers from branding, messaging, website, video, and marketing strategy. We don’t take one-off projects to bandaid fix a problem because that wouldn’t be in the best interest of our clients. We want our clients to WOW and satisfy their customers, not blend into the market with everyone else. It helps if you have a budget and aren’t afraid to disclose it. It gives us an idea of how much power we can put behind your marketing to get the best results. We invite you to tell us about your situation to see if we can help you. If for some reason we aren’t a fit, then we’ll be happy to offer you some suggestions to help you. Let's chat about your business and make your vision a reality within the next few months.